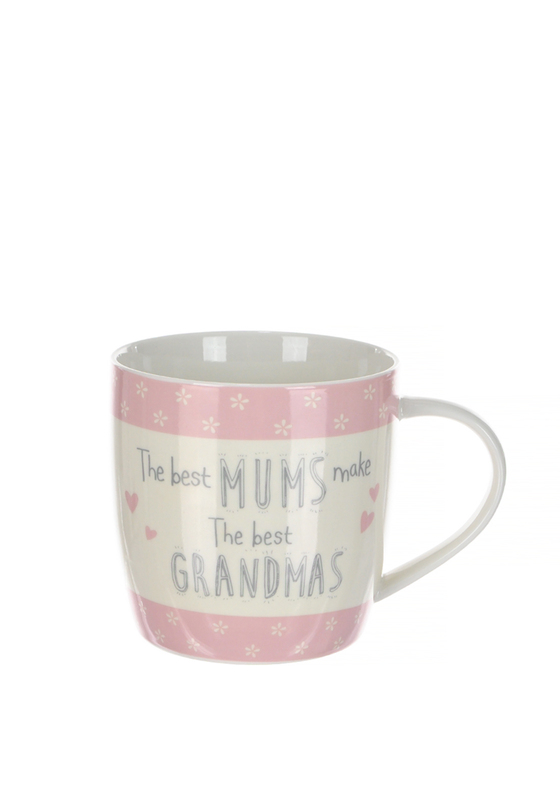 This delightful mug from Love Life is crafted from ceramic and comes with a ‘The best mums make the best grandmas’ motif. 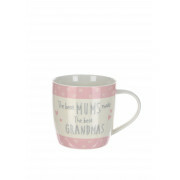 Perfect for serving your hot beverages this mug is microwave and dishwasher safe. Gift tag attached with To and From message.